Spring is the season when nature wakes up and growth energy begins anew. Your body and mind are part of this renewal too. Staying in sync with the energy of the season means adjusting your routine and shaking off the quietude of Winter. Spring is one of the most important transitions of the year, because it’s a time when nature changes its direction, from dormancy to growth, reflection to action. Get outside. While winter was a good time to take it easier, the seasonal energy supports getting more active and especially being out in nature, even if it’s just your neighborhood park. Take a walk during your lunch break and relax with your favorite book. In Eastern medicine, “seasonally appropriate” food is considered an essential part of staying well. Eat what’s in season—if your local farmer’s market has started up, check out the seasonal offerings. Fresh produce is important in the Spring detox diet. 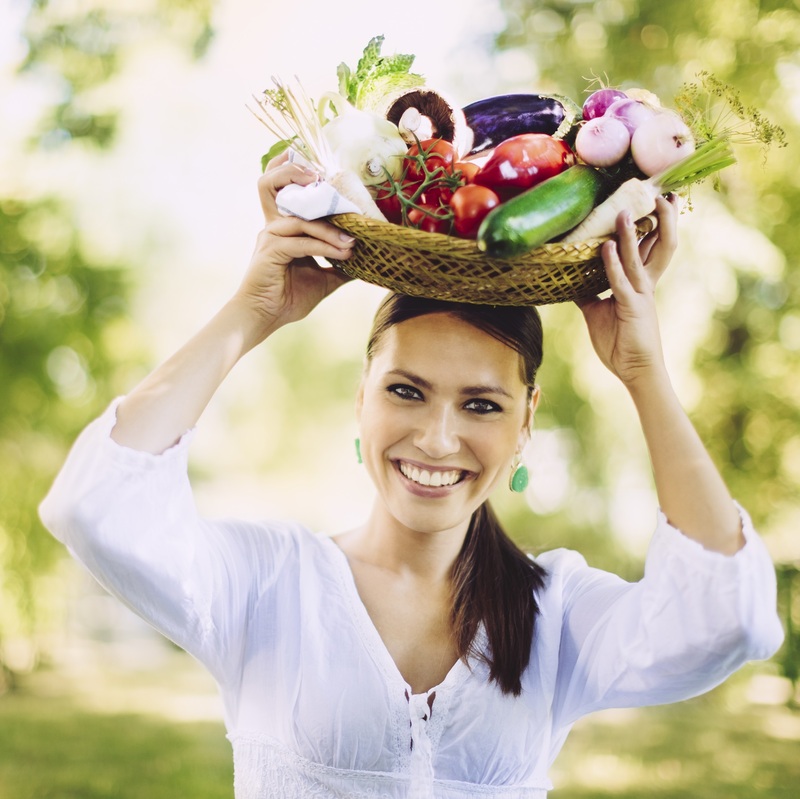 In Eastern medicine, “seasonally appropriate” food and activity are considered an essential part of staying well. Spring Fever is Real! The desire to change can seem overpoweringly strong right now. Explore new ideas by journaling. Notice when you feel impulsive and recognize that it may just be “spring” talking (do you really need to get a new job/boyfriend/house?) However, this is the ideal time to make changes you’ve been putting off or to take action on a plan you were hatching this winter. Feel the Freedom & Peace of making these Spring goals: Escape to a detoxifying mineral hot spring for a detox day! 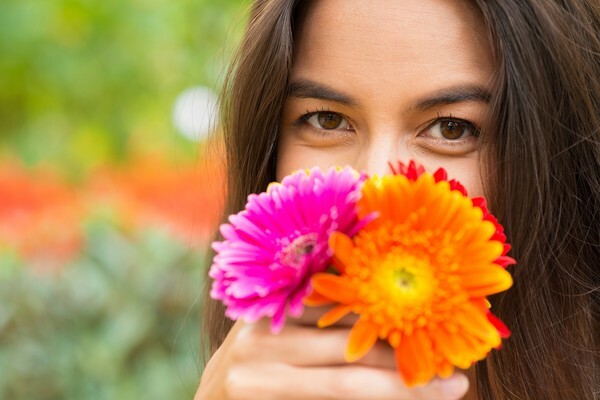 Your skin is the body’s largest organ, and Spring is a season when it needs a major reboot. The best way to reinvigorate tired-looking Winter skin is to give it a little kick start. Here’s a quick routine that will get your skin fresh and glowing again. 1. 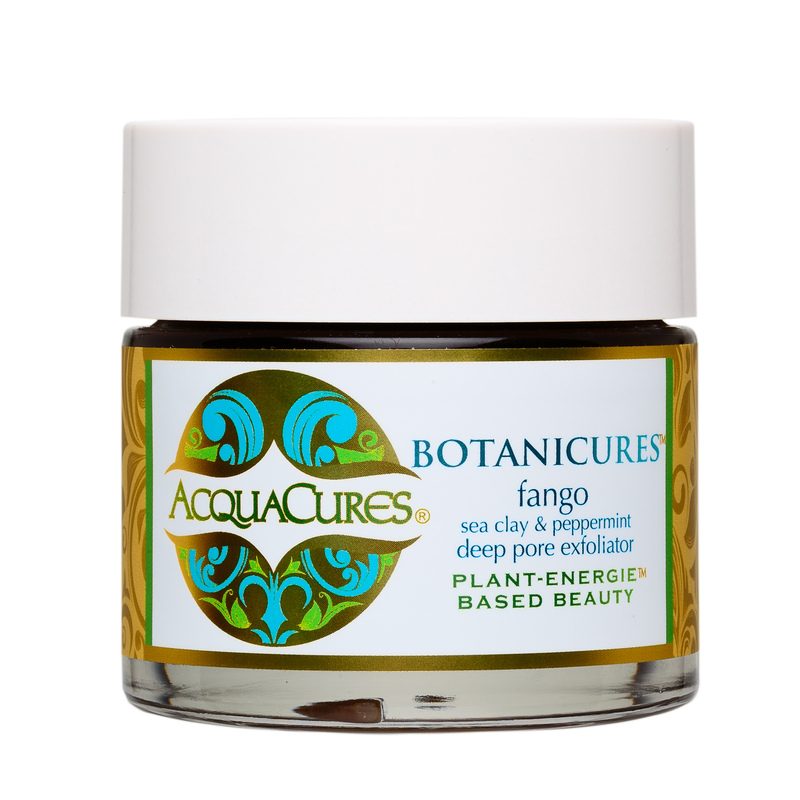 Cleanse your skin and apply a thin layer of AcquaCures Fango Facial Masque over your face and neck. Enjoy the gentle tingling sensation, a perfect “wakeup call” to help your skin evacuate debris. Masques send your skin a signal to flush waste from the pores. Allow the mask to set for 5-10 minutes. 2. Mist the entire area lightly with Hydra Seawater Mist, just enough to restore a slightly moist consistency. Using your fingertips, rub with short, gentle strokes to lightly massage the mask. It will come off in moist crumbles. You may need to mist again before you finish. 3. Fold a hand towel in half and roll into a tube. Put under tap running very warm water, then wring out the tube. Unroll and place gently on your face. Make sure it’s not too hot, as that can stress delicate capillaries. *If possible, lie down for a few minutes and let the towel cool to lukewarm. Very gently use the towel to remove the traces of mask. 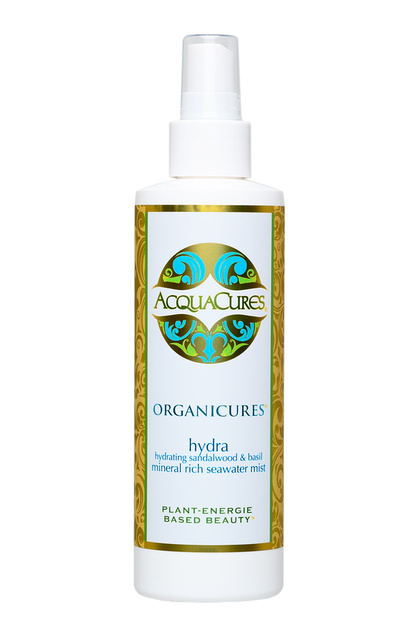 Wipe your skin with Hydra Seawater Mist on a cotton pad. 4. Apply two pumps of Face and Body Nutrients Serum, a super-hydrating seaweed elixir that will infuses water into the skin and binds it in the epidermis to plump and soften. This serum has the added benefit of a safe, naturally-occurring form of glycolic acid, which further exfoliates the skin and evens out skin tone. You’ll probably notice a bit more tingling as you apply it, and that will quickly dissipate. Enjoy your newly-revealed Springtime Radiance!